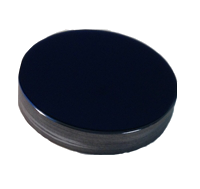 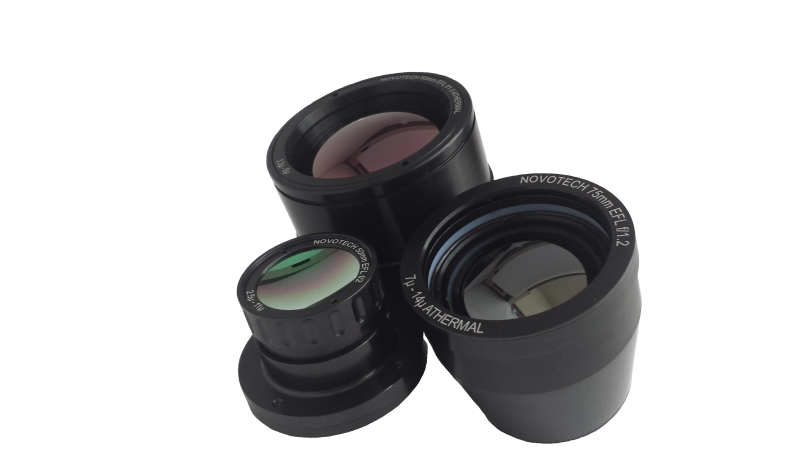 Novotech is your IR lens one-stop-shop. 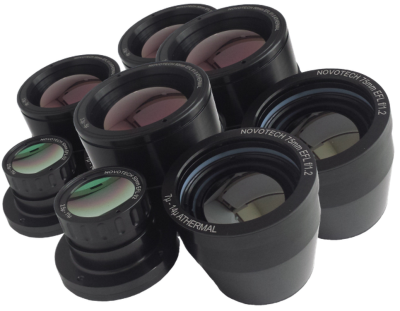 We offer a series of off-the-shelf lenses as well as custom designs and build-to-print services. 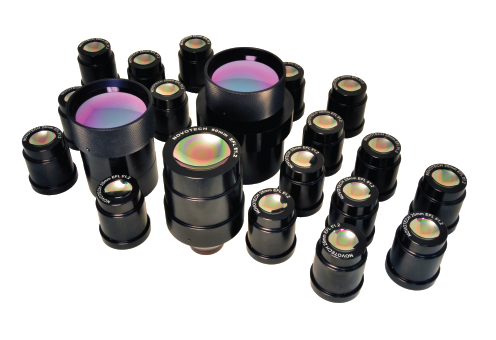 We provide complete optical and mechanical engineering services with the capabilities to manufacture your prototypes or supply your mass production needs. 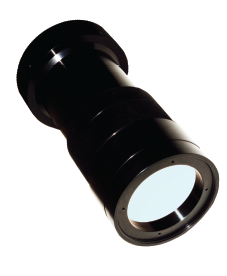 We have designed mid wave and long wave lenses for the defense and commercial industries. 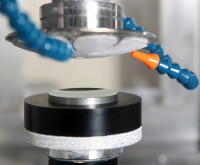 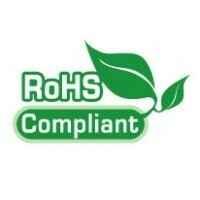 We pride ourselves in meeting our customer’s requirements, anticipations and budget. 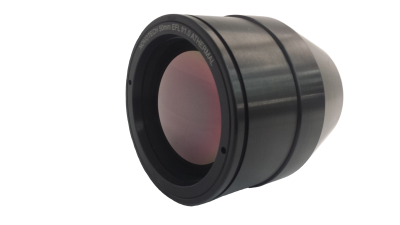 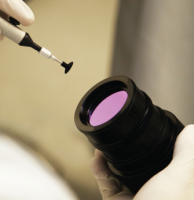 Let us help you find an affordable, durable, and tested lens solution to meet your infrared requirements.